Everyone has favorite CEOs. 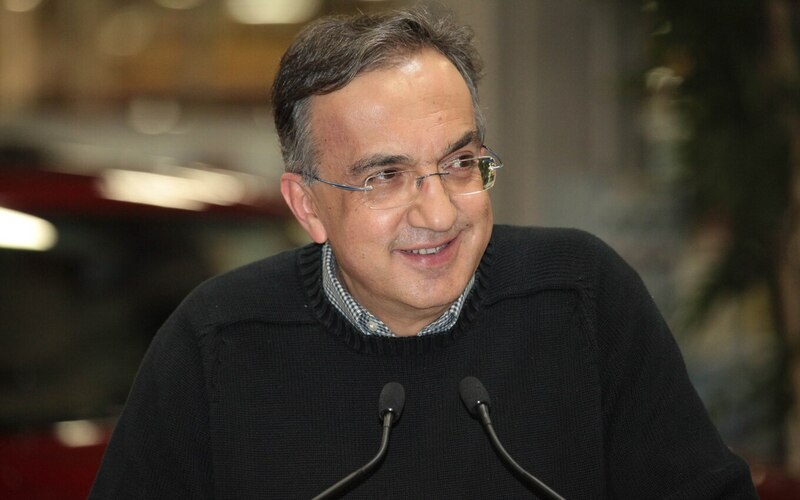 Sergio Marchionne, 66, was one of mine. His death due to complications following cancer surgery is a gut punch to me and many of the journalists who covered him for years. 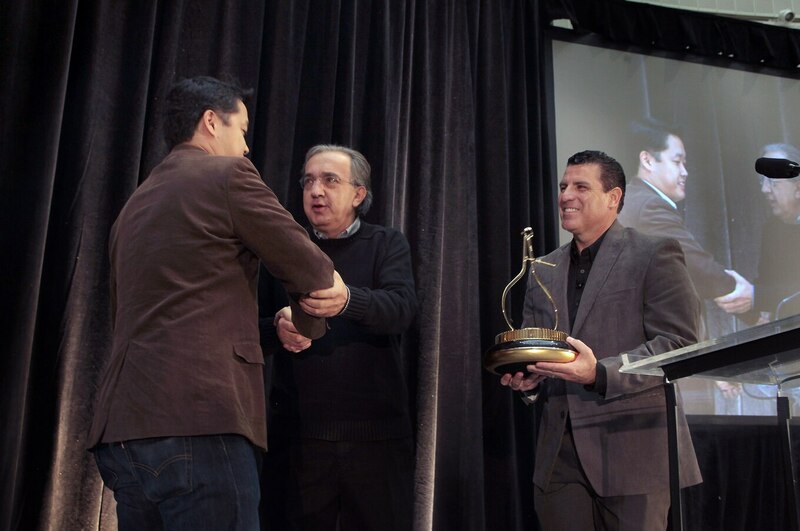 I felt a kinship with the Italian, born in Abruzzo, who moved to Toronto when he was 14 and continued to visit his mother there whenever he could. The lawyer, philosopher, and accountant also attended the University of Windsor, in the city where I now live. He was always happy visiting his alma mater. 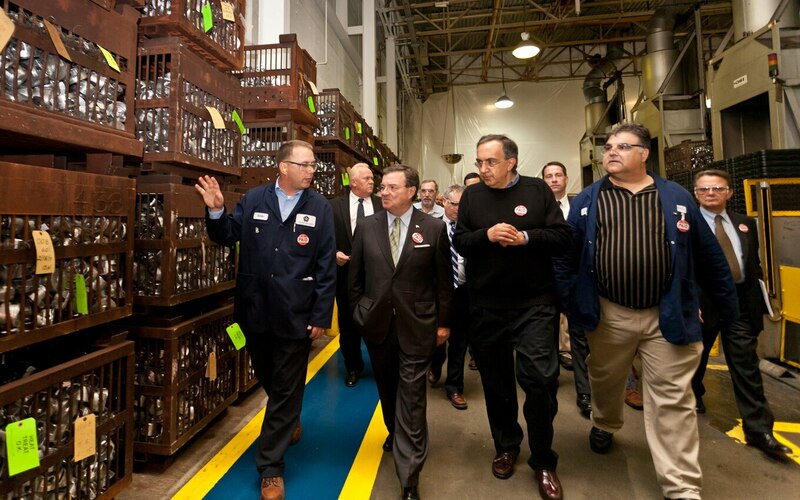 Before an event at the nearby minivan plant, he travelled to Windsor early, taking his entourage with him to have lunch at the dive bar near campus that he frequented as a student. Afterward he laughingly said the floors and furniture had yet to be replaced, but the burgers were still good. 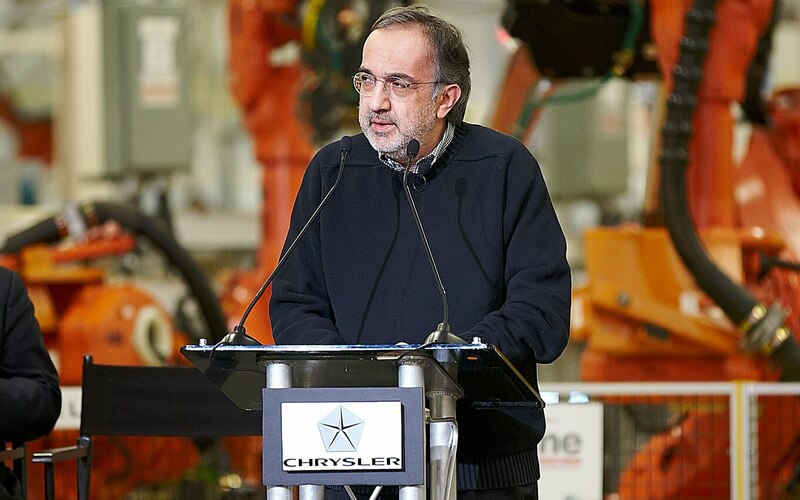 I started covering Marchionne as part of the Chrysler bankruptcy in 2009 when he took two ailing automakers and created Fiat Chrysler Automobiles. I have been both enlightened and entertained by his actions and the workings of his mind ever since. 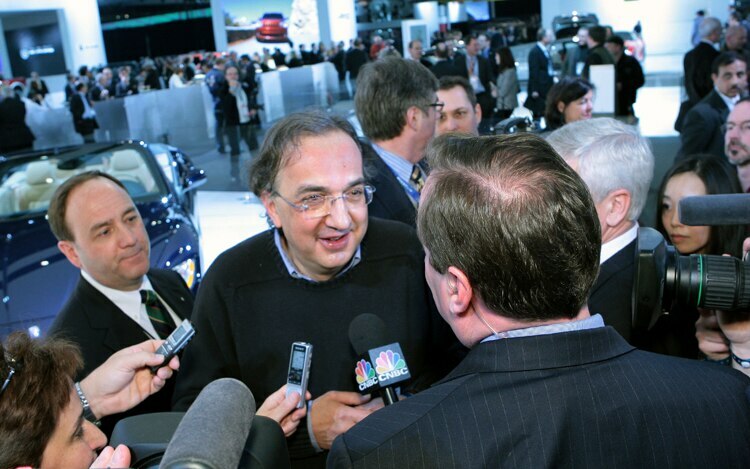 A Marchionne scrum or roundtable was not to be missed. Speeches were filled with references to poets and philosophers, not to mention the occasional colorful, punctuating expletive. 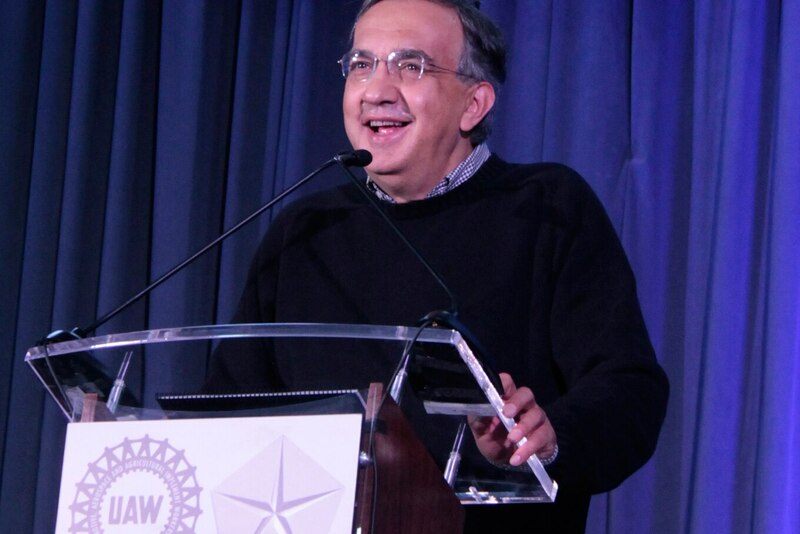 As a finance executive, Marchionne faced constant second-guessing for not being a “car guy” while running two storied automakers. 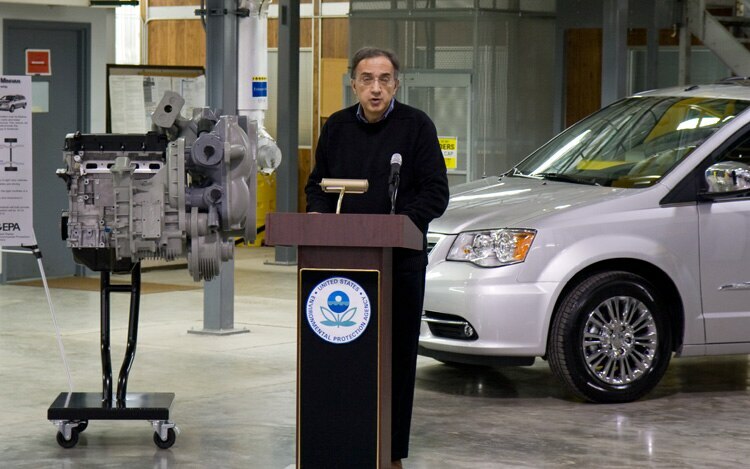 He was criticized for making outlandish forecasts in his succession of five-year plans starting in 2009 when he took over the helm of FCA. 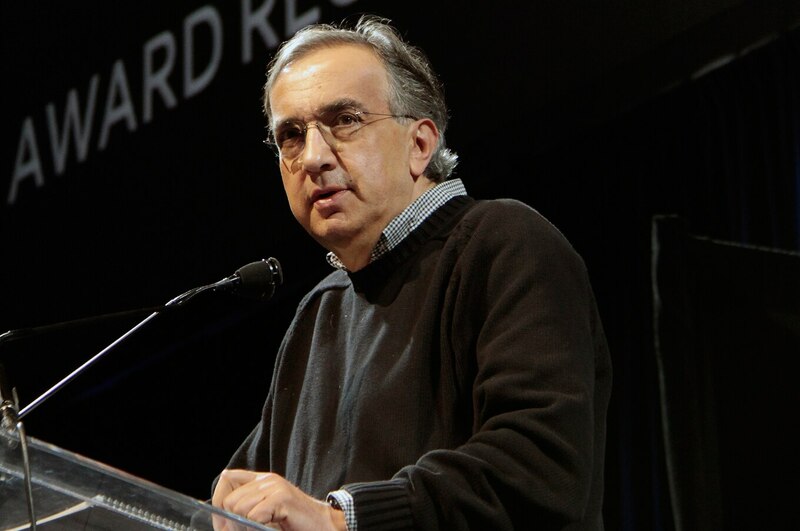 Industry wags scoffed at his suggestion that GM should pay him $2 billion USD to not buy a division of Fiat and sever their partnership. 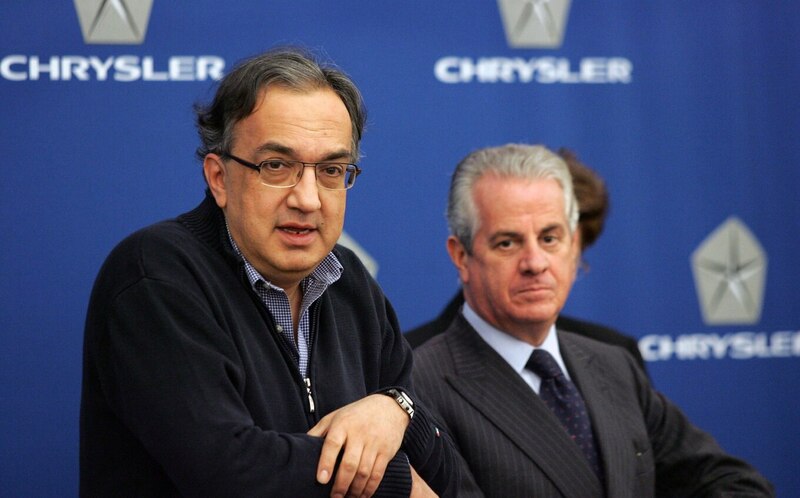 And his move to drop unprofitable cars from his lineup was both terrifying and brilliant in its execution. 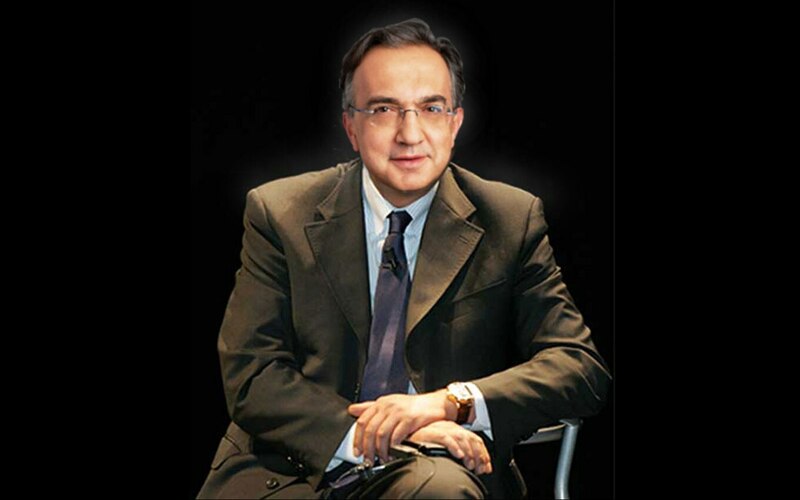 Marchionne did not meet every goal, but hard work and sheer determination resulted in many more hits than misses. He was a master of proving his critics wrong. 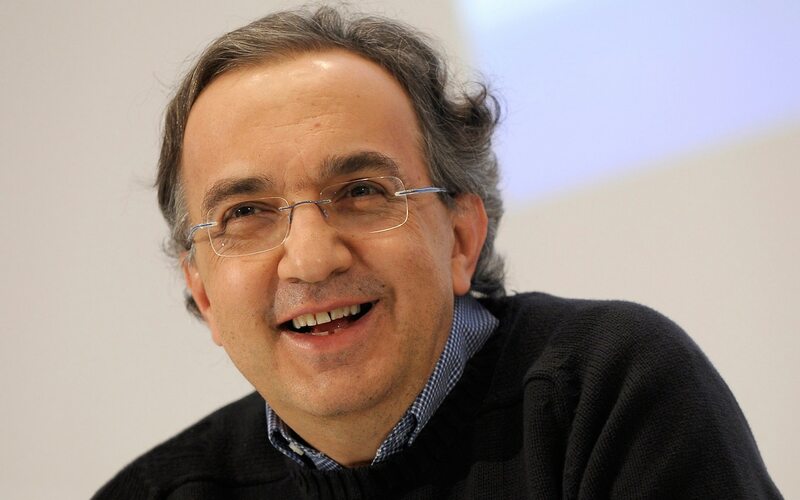 He took over flagging Fiat in 2004 and resurrected it, to the amazement of many. 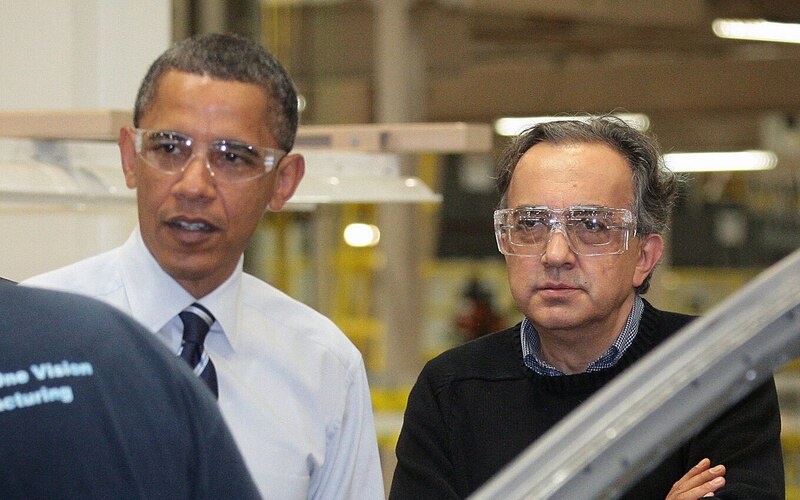 He did get that $2 billion USD from GM, after all—another shocker. 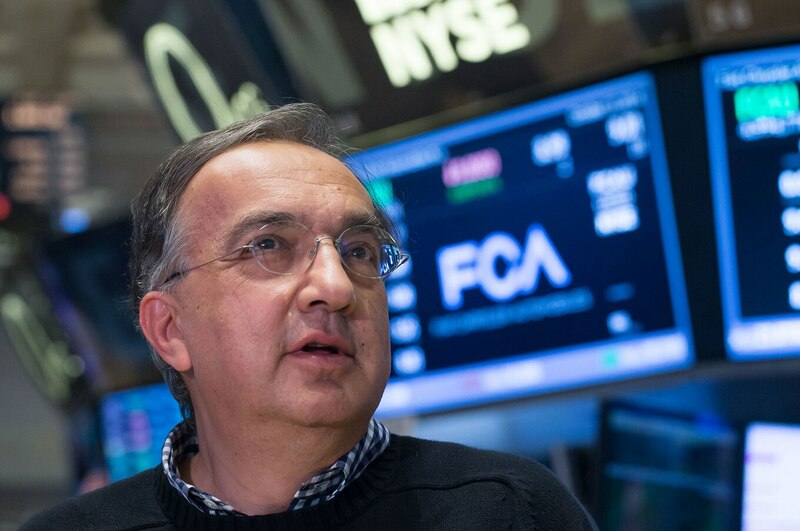 He saved—then bought—Chrysler. 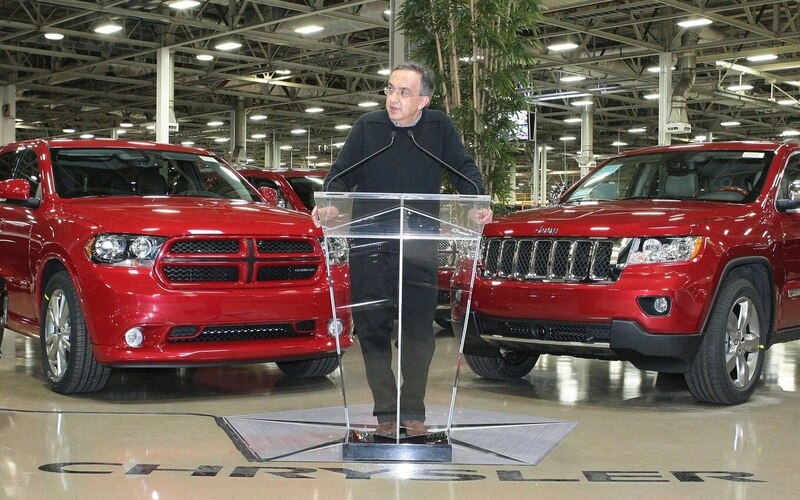 He made Jeep a global juggernaut. 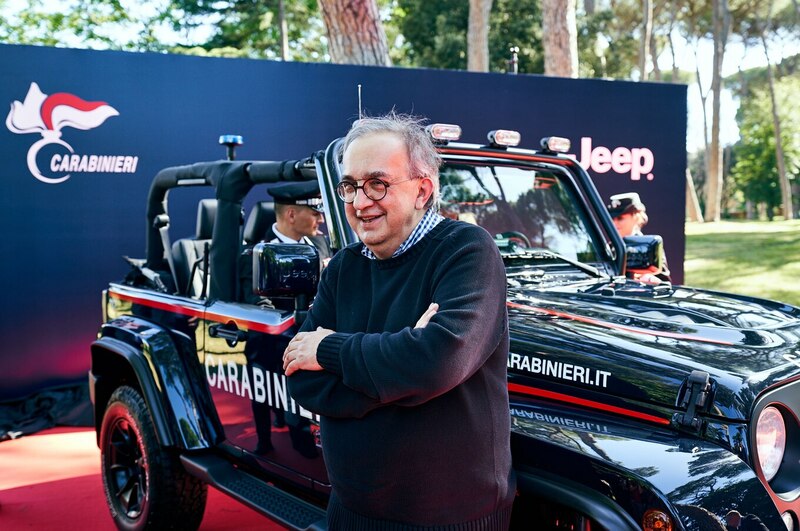 And he leaves FCA in the black and with a fresh five-year plan to implement. He knew reporters by name—another instance of his encyclopedic mind at work. When I changed jobs from one Detroit newspaper to the other, he quizzed his head of communications as to why. Unable to provide an acceptable answer to Sergio, the PR man called me at home over Christmas for more answers, and to ensure I was happy with my decision, so he could report back to his boss. In an industry where wearing a suit to formal meetings is expected, a Land’s End black sweater was his uniform—even when attending a White House briefing. And where facial hair is seen as a renegade act, he grew a beard. 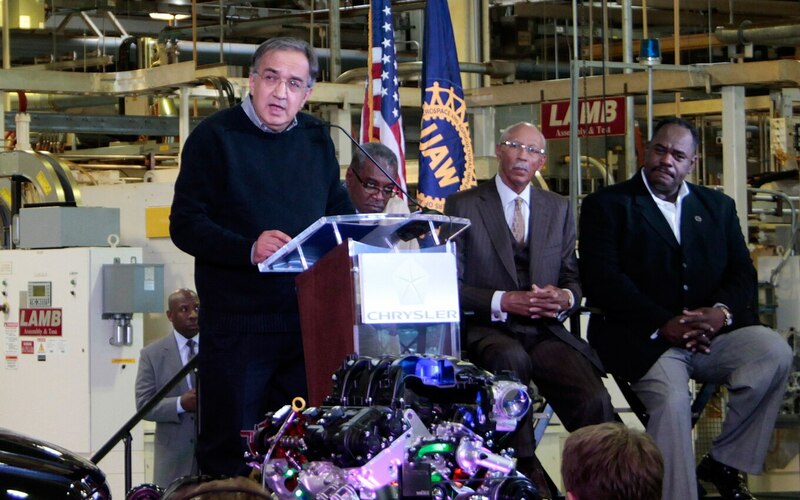 I inadvertently stroked that beard at an auto show in Detroit. I had did not seen Sergio coming. 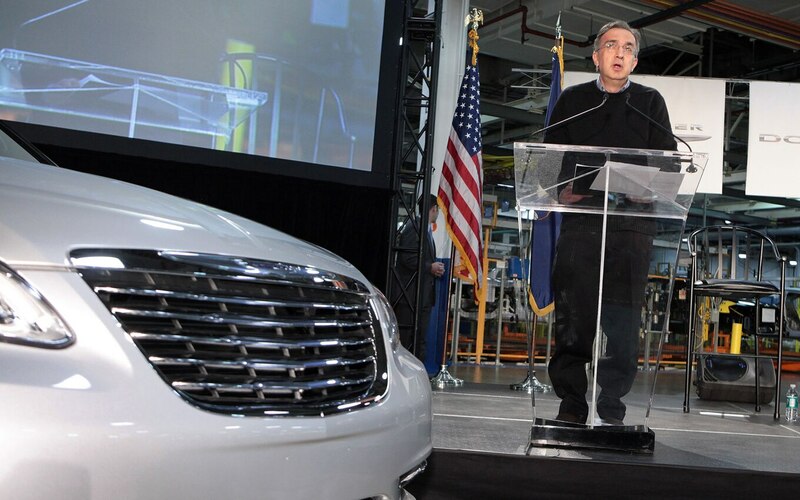 He tapped me on the shoulder to ask what I thought of the car he had unveiled. It was my first time seeing him with his new scruff, and I instinctively touched it. 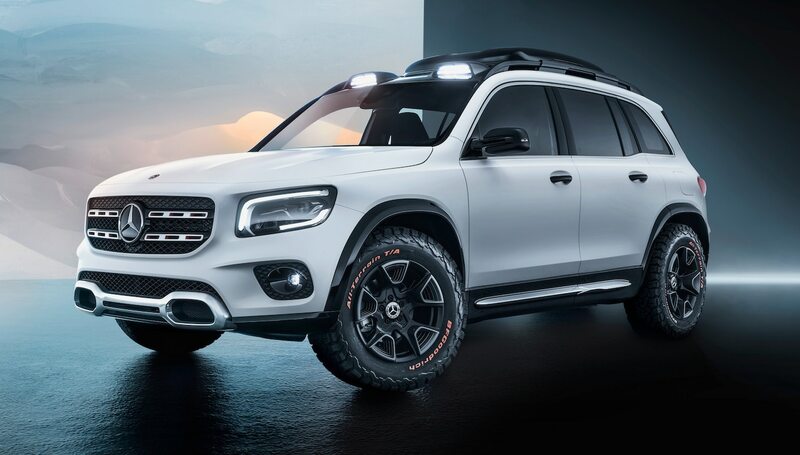 Before his security detail could react, he laughed, said, “Don’t worry about the beard,” and continued to ask about the latest vehicle debut. 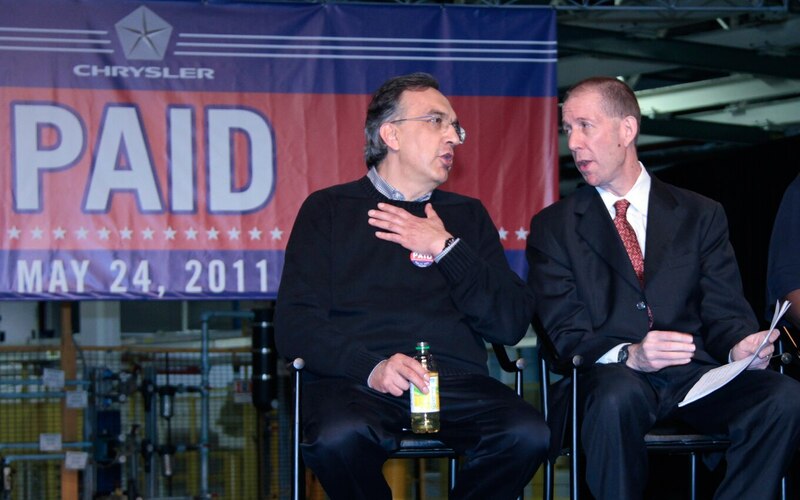 Many auto executives parse every word in a conversation, and fall back on jargon and bland-speak when cornered. 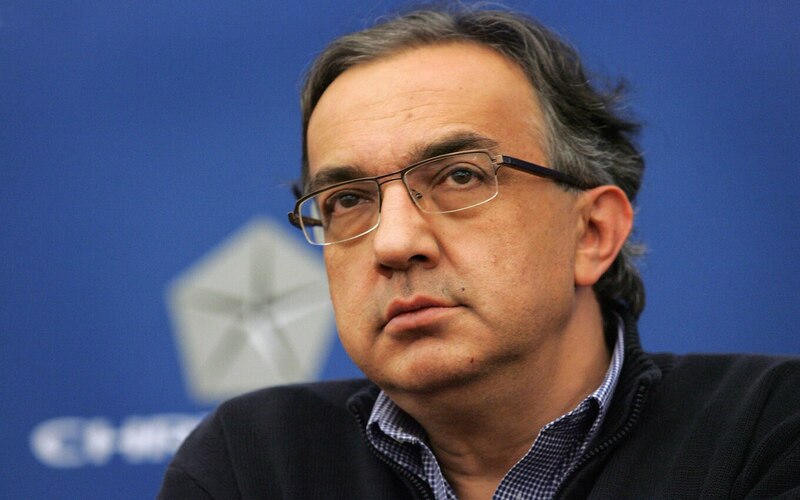 But Marchionne was outspoken and relished debate. He often made provocative statements about an industry of which he was still a student. He would often later change his mind, but the pronouncements were usually true at the time and worth recording for posterity. His work ethic was legendary. 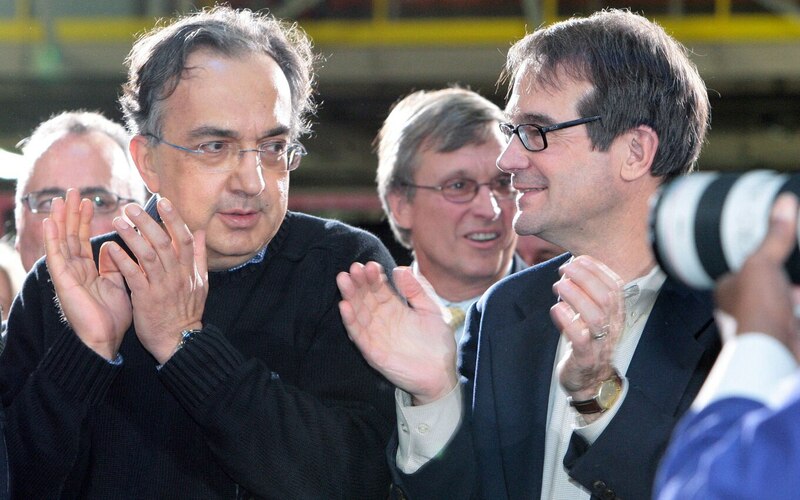 Marchionne carried a gaggle of phones—one for each company he oversaw—and lived on planes where he liked to play cards. He demanded a lot of his employees, especially those of the top echelons who were called to “working weekends” when the boss was in town. 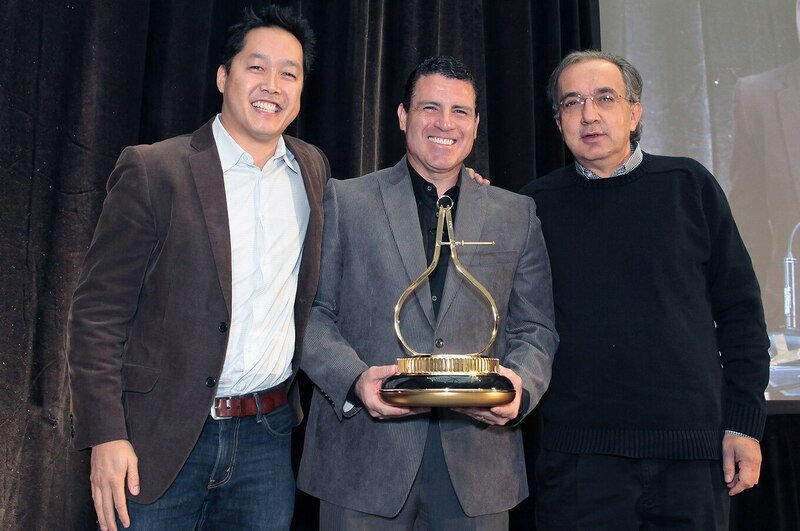 He knew how to find the hidden gems in his organization and promote them. Marchionne was known for his love of espresso and cigarettes. In extreme heat, there was a T-shirt equivalent to the black sweater. He was an audiophile; the music played before investor events got underway was often his own playlist, filled with Bruce Springsteen and others. 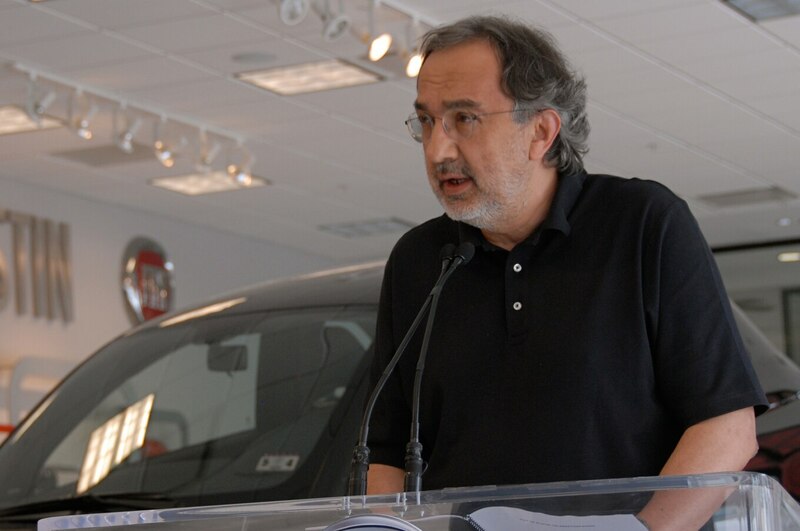 Marchionne took two failing automakers and created the seventh-largest vehicle manufacturer in the world—increasing Fiat’s value more than 10 times over. He groomed his successor Mike Manley for a seamless, albeit sudden, transition. The plan had been to retire in April 2019. 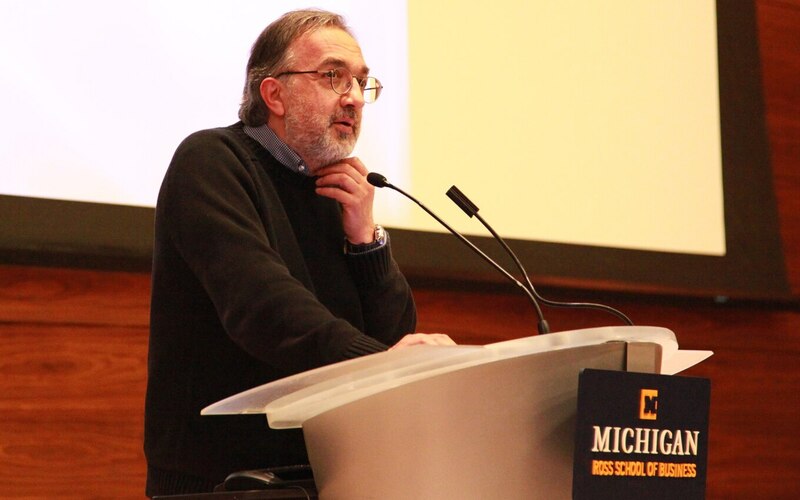 His record is not bad for the son of a carabiniere who studied finance, law, and philosophy. 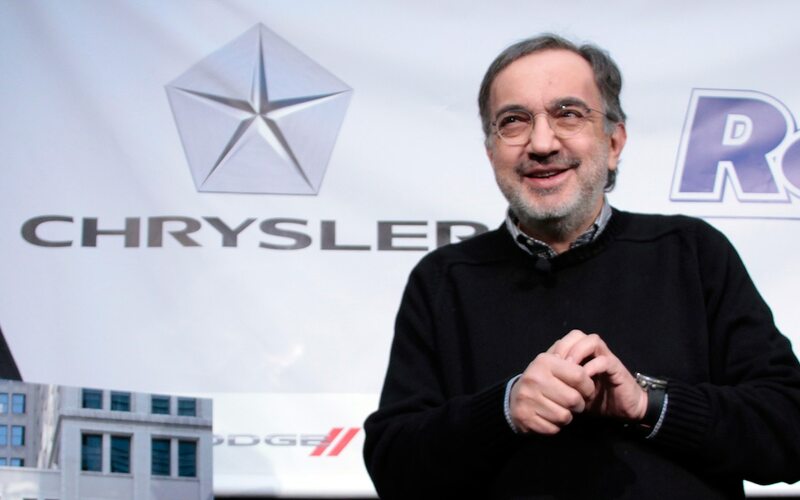 A man who didn’t expect to become part of the auto industry but changed it forever. A maestro who left us too soon.